New to 2012 is our pet visiting service and dog walking facilities. All our pens are indoors and have heating available. 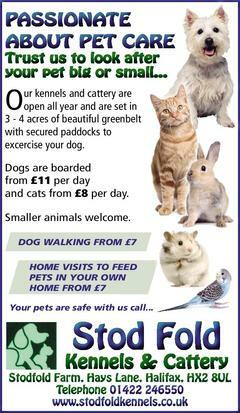 Our grounds are 3-4 acres with secure fencing to provide a safe and secure place for your dogs exercise.